The calendula was already popular from the medical point of view in ancient Greece, Rome and Arabia. 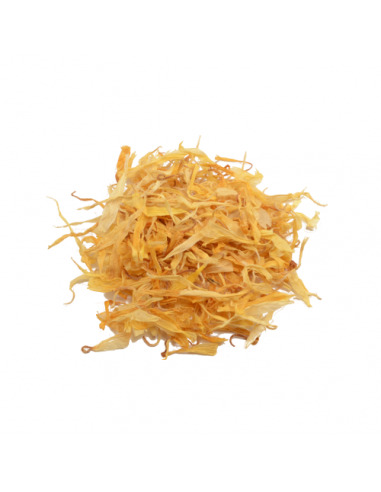 The most well-known use of calendula is as a treatment for the skin. Calendula preparations are used to treat, for example, minor wounds, calluses, eczema, itching, burns, bites and stings of insects and hemorrhoids. 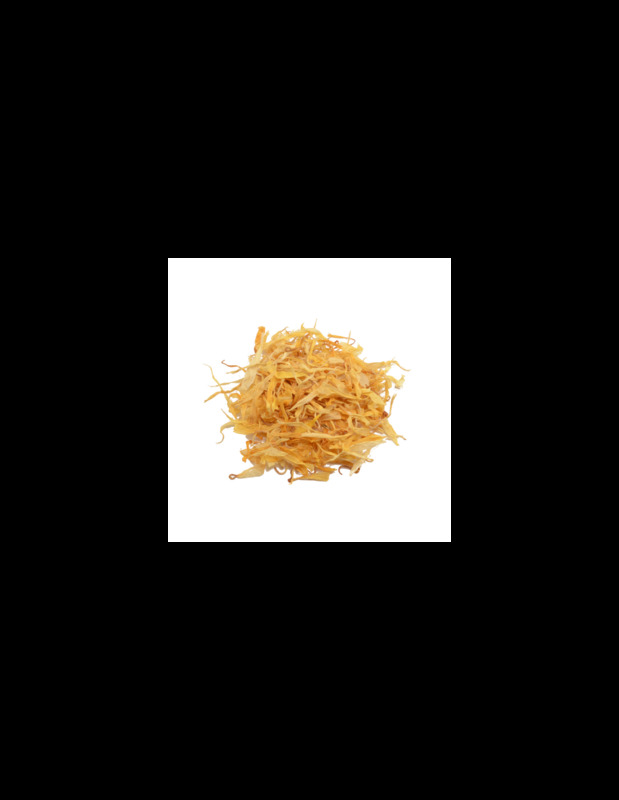 The carotenes contained in the calendula favor the renewal of the superficial tissue and its antibacterial properties prevent infections. The power of calendula has also been used in beauty treatments, and is used in lotions, creams and other cosmetics. As a rinse for the hair, the calendula provides a golden hue to light hair: in fact, it was already used by Viking women to dye their hair hundreds of years ago. In the animal world, it has also been used at least to embellish the feathers of canaries. Calendula has also been used to dye fabrics yellow. The plant has many essential oils, so it has been used as an ingredient in perfumes. Calendula also makes a very pleasant tea in small doses, and its abundant radial florets adapt to different types of food.